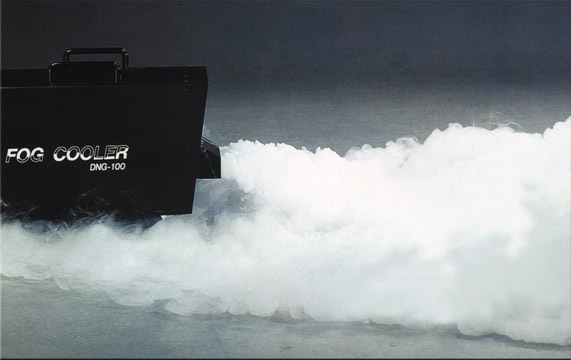 If your budget doesn’t run to purchasing a smoke machine outright or you have a very specific one-off project in mind, why not consider hiring one from us? We stock an extensive range of smoke systems for hires. 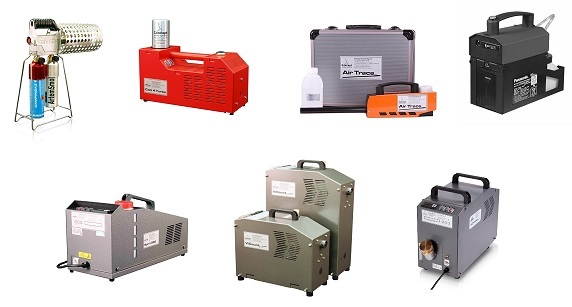 As well as our standard range of industrial smoke generators we also hire / rent; battery powered smoke machines, hand-held systems, gas powered smoke generators and more! We also have a large selection of accessories / consumables. Most hires are dispatched same day (orders received before 2pm) and delivered within 24 hours (UK Mainland). Same day deliveries are available - contact us for more information. If you are new to using smoke machines or are unsure on what smoke system will be suit your application please feel free to contact us. We are always happy to offer advice to customers that hire from us. For more complex projects, such as tunnel ventilation testing, emergency exercise drills, hot smoke tests etc, we can also ‘hire’ out an experienced operator to assist your team. If you need advice on what machine(s) / consumables & accessories you require, give us a call or send an email - we are here to help! Check stock levels for your anticipated hire. To book your hire email Concept your requirements. We will need; company details, invoicing address, delivery address (if different), contact name & number. Concept will then reply to your hire request with a Hire Agreement Form and Pro Forma invoice. The Hire Agreement Form will need to be checked, signed and returned. Full payment for the anticipated hire is required before the equipment can be dispatched. The hire will start on the day that the equipment is dispatch and finishes once received back at our factory in Maidenhead. What smoke machines can I hire? To see our Hire Terms & Conditions, Quick Start Guide & FAQ's - please click here. Description: The Air Trace is a small battery powered smoke machine. The unit is only designed to create small volumes of smoke and the resulting effect disperses very quickly. Every hire machine comes with; smoke machine, Pb battery, charger, extension spout and carry case. Description: 500ml container of Air Trace smoke fluid. 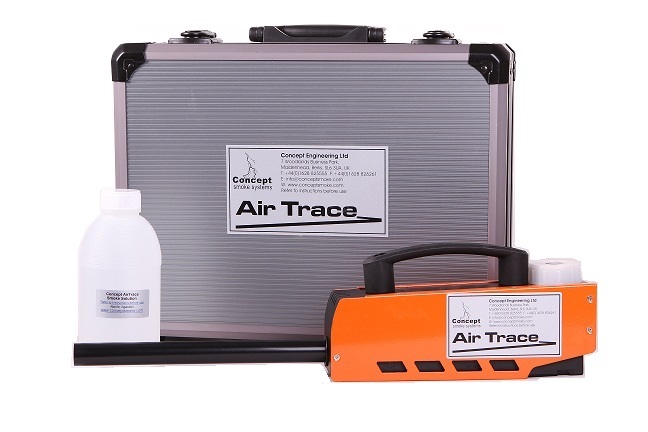 The Air Trace uses only 2ml of smoke fluid per minute (500ml container = 250 minutes). Description: The mains adaption kit will allow prolonged running periods whilst the machine is connected to the mains power. 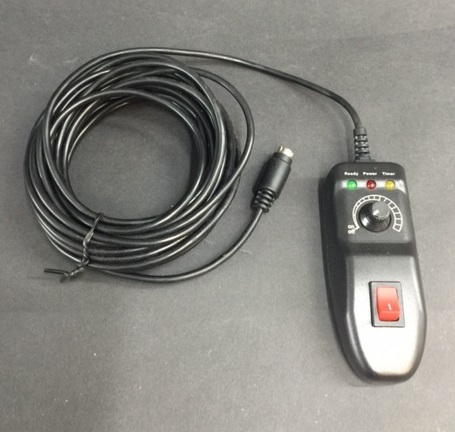 Description: The radio remote control can be plugged into the side of the Air Trace and will allow operation from up to 20mtr's away (line of sight). Description: A spare lead acid battery. 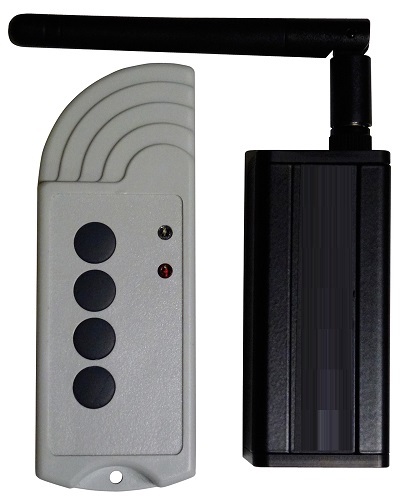 Description: A wired remote control / timer module. Plugs into the side of the smoke machine. 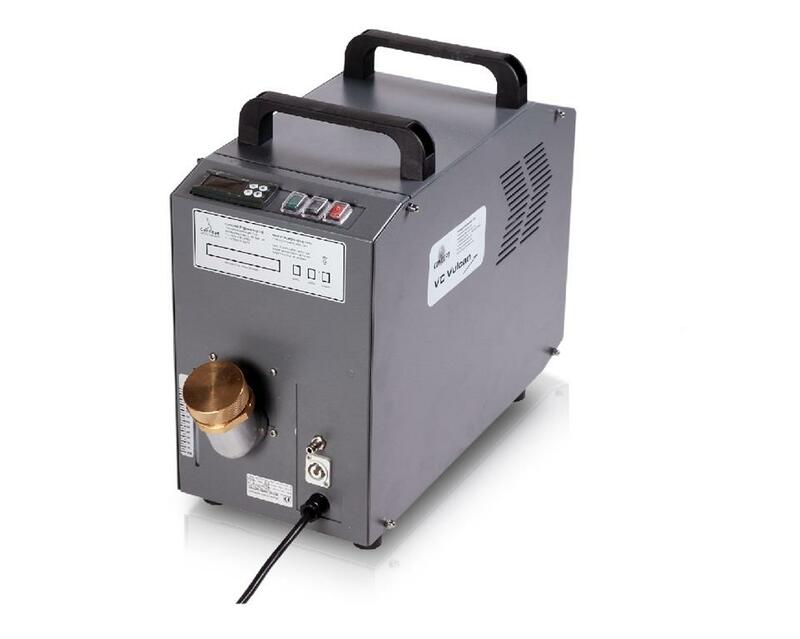 Other accessories / consumables are available to hire for the Air Trace Smoke Machine - for more information please contact us. Description: The B1 is a hand-held battery powered smoke machine. The output from the B1 is impressive from a smoke machine of its size. The resulting smoke is very persistent. Every hire machine comes with; smoke machine, Pb battery, charger, and carry case. The B1 is a good choice when medium volumes of smoke are required in areas with no access to mains power. Commonly used for: airflow visualisation, leak testing, indoor photography, outdoor photography, building into prop's, haze / atmospherics. Description: Smoke Fluid for the B1 Smoke Machine. The B1 uses 10ml of smoke fluid per minute (on maximum continuous output) (500ml container = 50 minutes). Description: The external battery connection lead will allow you to connect the B1 to a suitable larger battery (car battery for example), if you require longer running times. Description: The radio remote control can be plugged into the rear of the B1 and will allow operation from up to 100mtr's away (line of sight). Description: A spare lead acid battery. 30 second operation to swap batteries - no tools required. 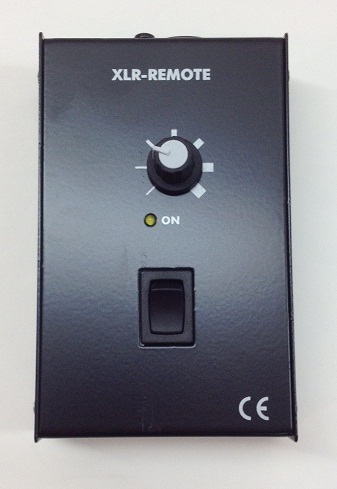 Description: A wired XLR remote control. Plugs into the rear of the smoke machine. 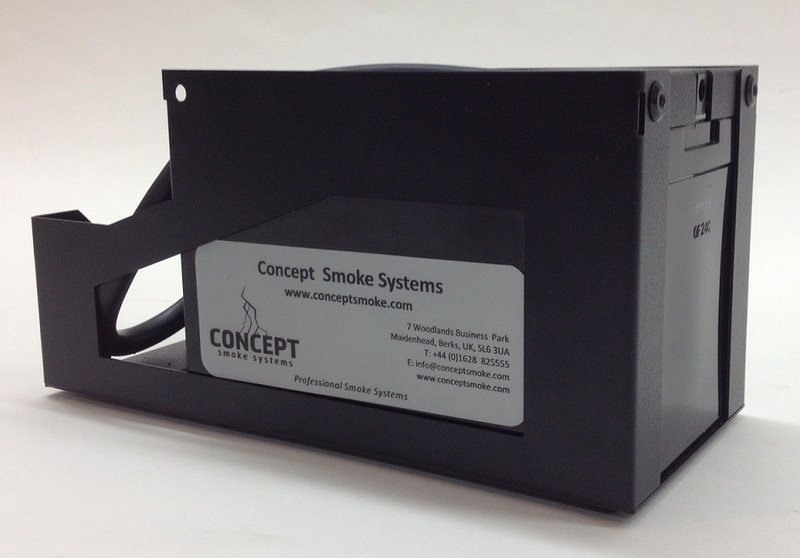 The remote also allows control of the smoke output / volume. 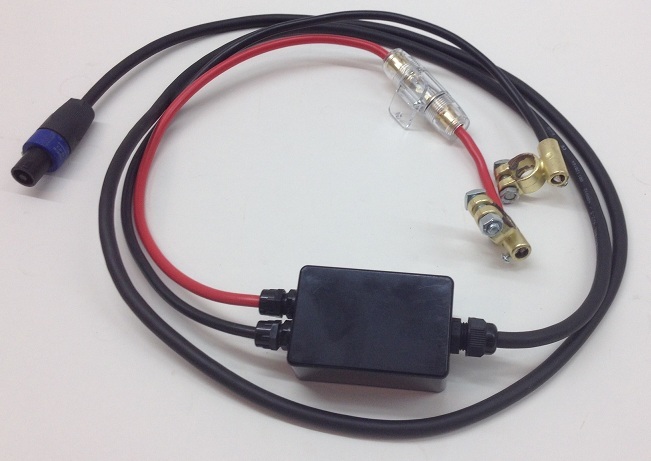 Description: A plug in DMX module. 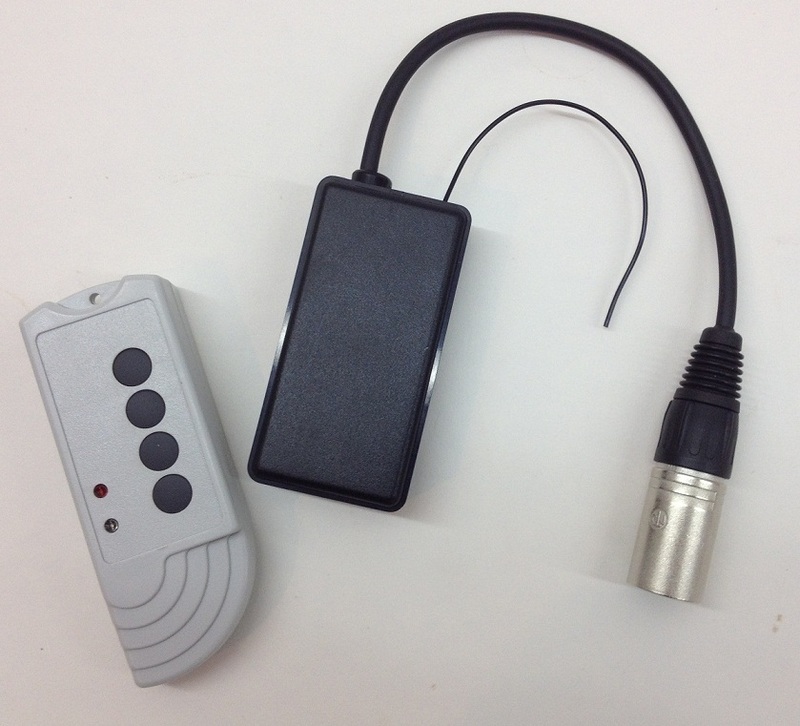 Allows variable output via DMX controller. 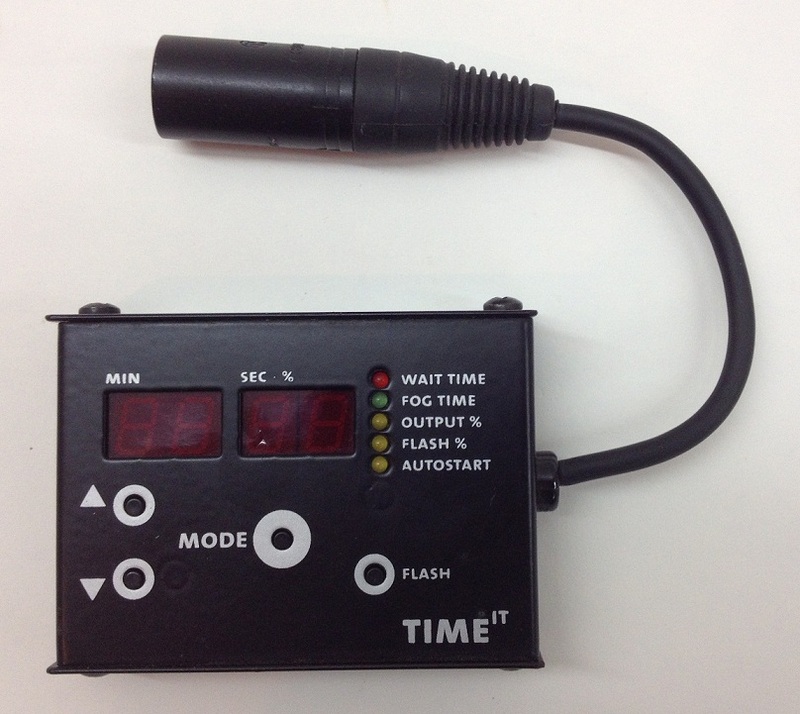 Description: A plug in Timer module. Allows users to set smoke on / smoke off periods. Description: A 32mm ducting adapter can be screwed onto the front of the B1. Description: 2mtr x 32mm Flexible Neoprene hose. To duct smoke short distances. Other accessories / consumables are available to hire for the B1 Smoke Machine - for more information please contact us. Description: The Colt 3 is a powerful hand-held smoke machine. It is designed to create a quickly dispersing effect. 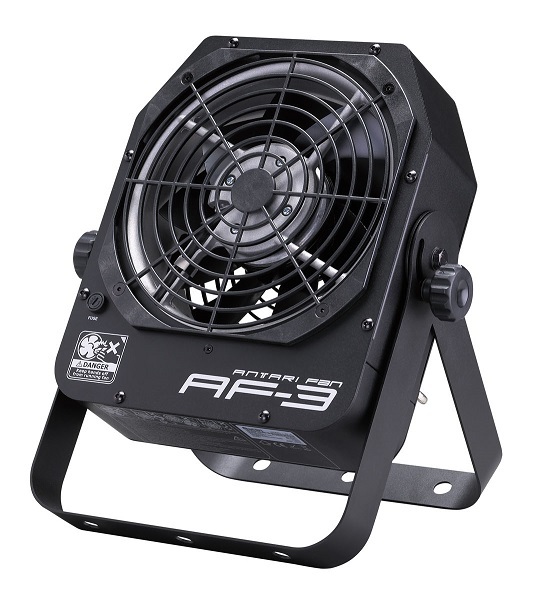 The Colt 3 requires mains power but once pre-heated it can be unplugged and used as a portable smoke machine. The remote version of the Colt 3 can operated via a 5mtr wired remote control when connected to the mains power source. Voltage needs to be confirmed (110 / 230v). Description: Smoke canisters for the Colt 3 smoke machine. Available as single canisters or in a box of 10. Various ducting adapters, fans and hoses are available for hire to use with the Colt 3. 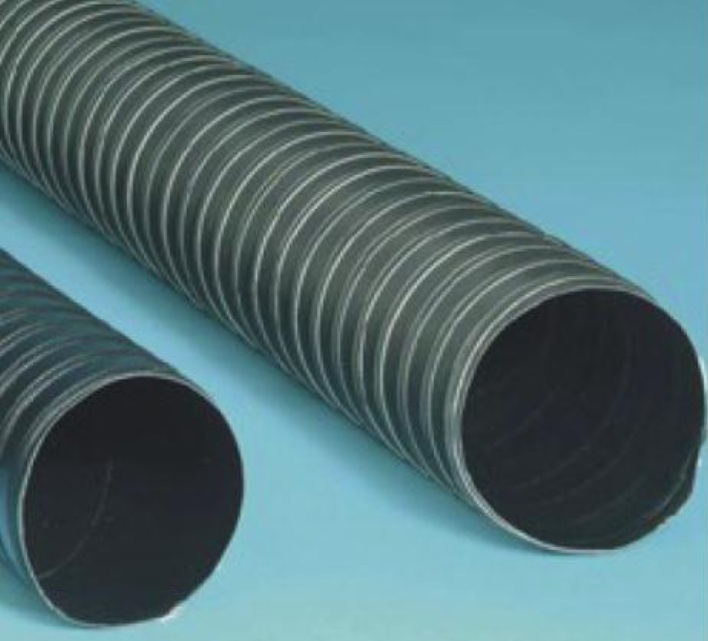 Please see Hire Concept Ducting & Hose. 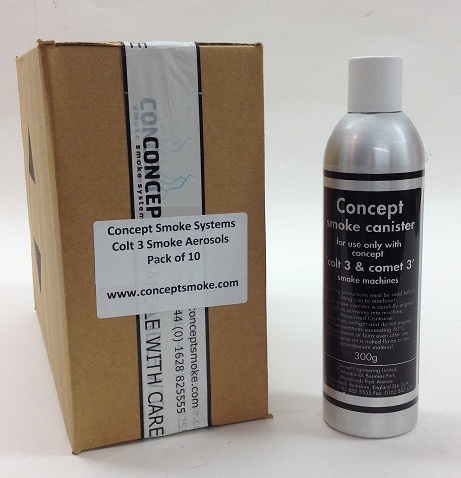 Other accessories / consumables are available to hire for the Colt 3 Smoke Machine - for more information please contact us. Description: The Colt 4 is a powerful hand-held smoke machine. It is designed to create a very persistent smoke. 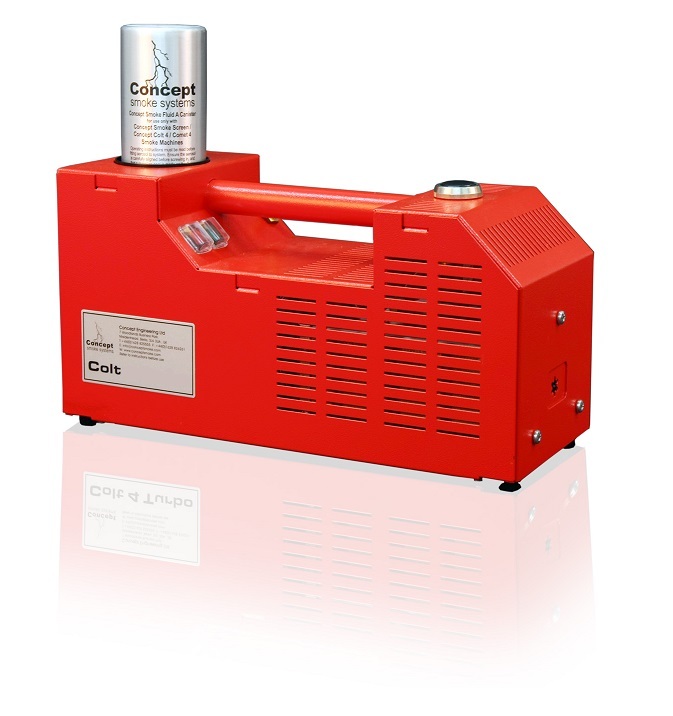 The Colt 4 requires mains power but once pre-heated it can be unplugged and used as a portable smoke machine. The remote version of the Colt 4 can operated via a 5mtr wired remote control when connected to the mains power source. Commonly used for: leak testing, spray booth clearance, photography, films, special effects, haze, atmospherics. Description: As above but twice the smoke output. Description: Smoke canisters for the Colt 4 smoke machine. Available as single canisters or in a box of 10. Various ducting adapters, fans and hoses are available for hire to use with the Colt 4. Please see Hire Concept Ducting & Hose. 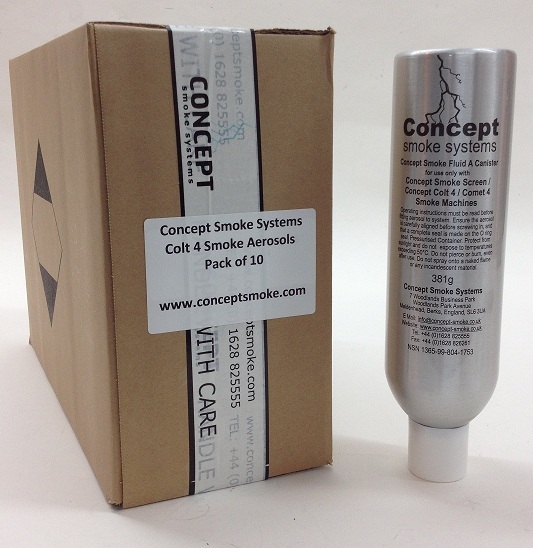 Other accessories / consumables are available to hire for the Colt 4 Smoke Machine - for more information please contact us. Description: The Artem Gun is an extremely powerful gas powered smoke machine. The smoke produced is extremely persistent. Comes with protective guard. 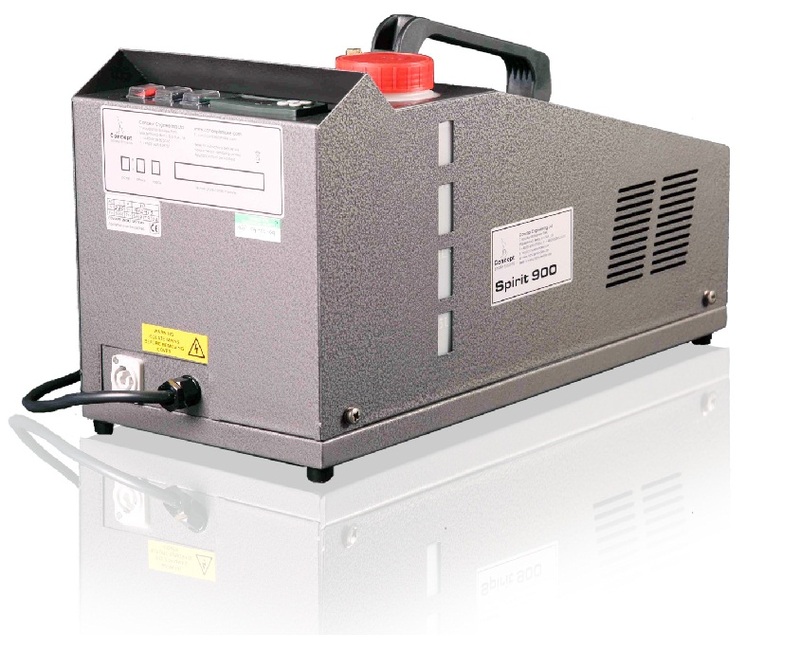 It is an excellent tool when large volumes of smoke are required in areas with no mains power. We only recommend using the Artem Gun outdoors. Commonly used for: large scale external exercises, photography, films, special effects, haze, atmospherics. 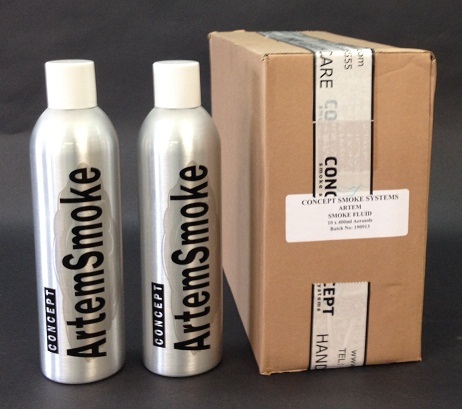 Description: Artem Smoke Canisters are available as single aerosols or as a box of 10. On continuous maximum output one smoke canister will last approx 6-8 minutes. Description: Butane / Propane gas canister for us in the Artem Gun. Sold individually. 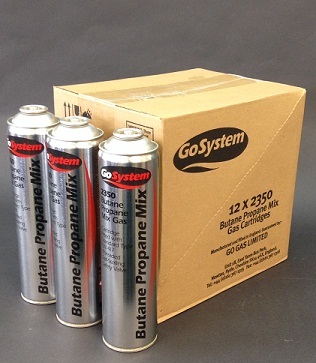 One continuous maximum output one gas canister will last approx 18 - 20 minutes. 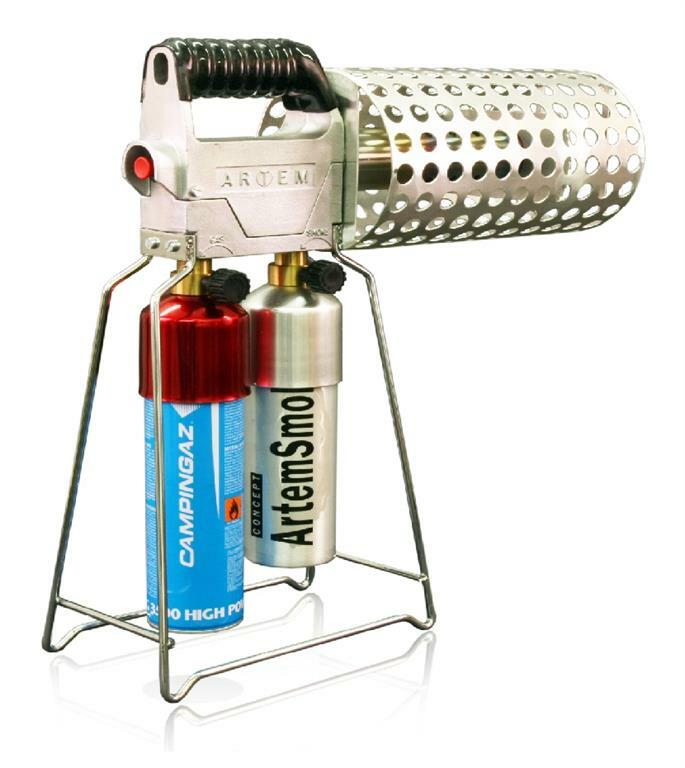 Other accessories / consumables are available to hire for the Artem Smoke Gun - for more information please contact us. 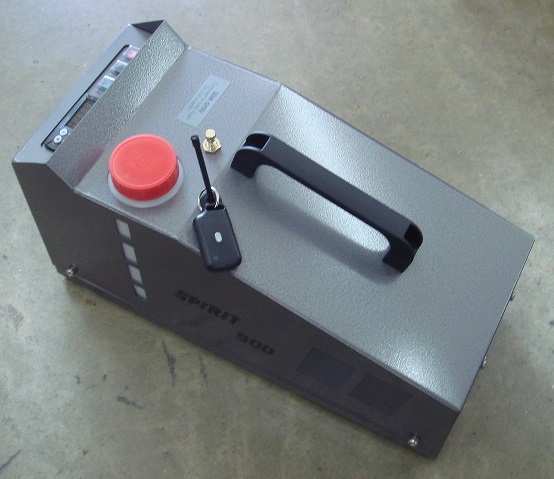 Description: The Spirit 900 is a continuously rated high output smoke generator. The smoke output is adjustable from a small wisp to large plume. The internal 2ltr fluid reservoir will last approx 40 minutes. Commonly used for: smoke logging large area, spray booth clearance tests, leak testing, films, special effects, haze, atmospherics. Description: As described above but with a 25ltr external fluid reservoir (with low fluid sensor / protection). Approx 8 hours of smoke production between refills. Description: Smoke fluids for the Spirit 900. 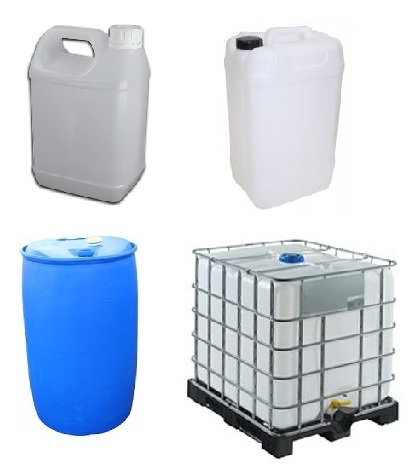 Available in 5ltr containers. Description: Radio remote control module. Allows wireless / remote operation from up to 150mtr's (line of sight). 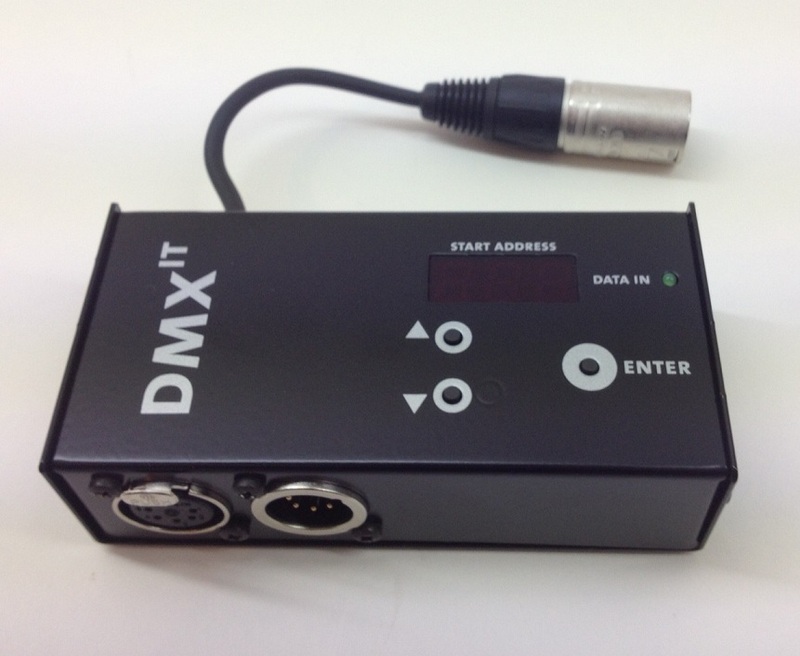 Description: A plug in DMX module. Allows on / off operation. Description: A low fog chiller is available for use with the Spirit 900. For best results we recommend using Smoke Fluid B. Various ducting adapters, fans and hoses are available for hire to use with the Spirit 900. Please see Hire Concept Ducting & Hose. 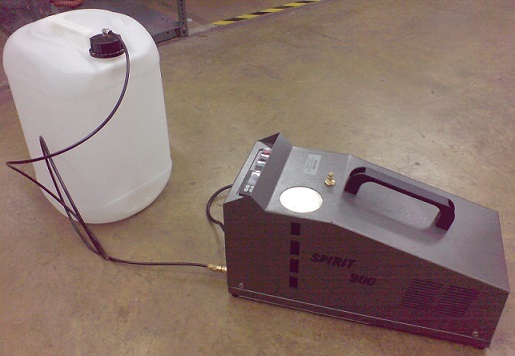 Other accessories / consumables are available to hire for the Spirit 900 Smoke Machine - for more information please contact us. Description: The ViCount 1300 1.1kw has a 1.3ltr fluid reservoir. If making smoke at maximum output, continuously this will last approx 40 minutes. 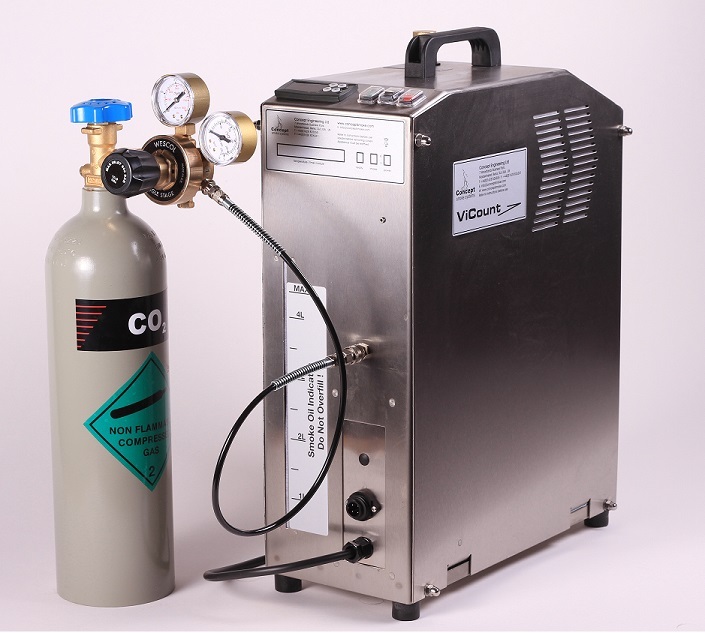 The ViCount comes with a 5kg CO2 cylinder, CO2 regulator / hose & 5mtr wired remote control. Commonly used for: HEPA filter testing, medium sized smoke tests, leak testing, films, special effects, haze, atmospherics. Description: The ViCount 5000 2.2kw has a 5ltr fluid reservoir. If making smoke at maximum output, continuously this will last approx 85 minutes. Commonly used for: large scale leak testing, building envelope test, tunnel test, hot smoke tests, films, special effects, haze, atmospherics. Description: The Vulcan 5000 2.8kw has a 5ltr fluid reservoir. If making smoke at maximum output, continuously this will last approx 60 minutes. 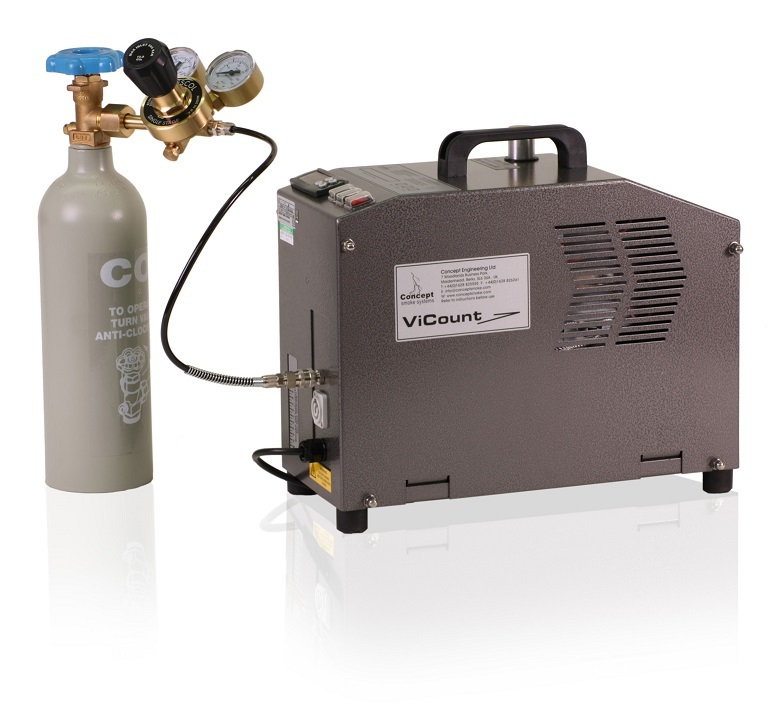 The Vulcan comes with a 5kg CO2 cylinder, CO2 regulator / hose & 5mtr wired remote control. Description: Smoke Oil for the ViCount and Vulcan. For advise on what fluid is best suited to your application please contact us. Description: A spare 5kg CO2 Cylinder for use with the ViCount or Vulcan. Various ducting adapters, fans and hoses are available for hire to use with the ViCount / Vulcan. Please see Hire Concept Ducting & Hose. Other accessories / consumables are available to hire for the ViCount / Vulcan Smoke Machine - for more information please contact us. Description: A variety of ducting adapters can be hired for use with the Colt, Spirit, ViCount or Vulcan. Ducting adapters screw onto the front face of the smoke machine. Available in 4 different sizes; 25mm, 50mm, 75mm & 125mm. Description: A variety of flexible, high temperature hoses are available, suitable for the ducting adapters. Hoses come in a 2mtr length. We stock longer lengths for sale only. Description: A smoke tested centrifugal fan is available to hire. Useful if you need to duct the smoke over a long distance. 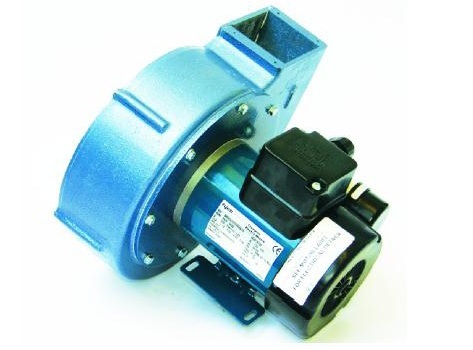 The centrifugal fan has a 75mm discharge outlet. Description: Small but high power fan with DMX interface. Compact design with brackets. Air discharge angle is adjustable. 230v only. 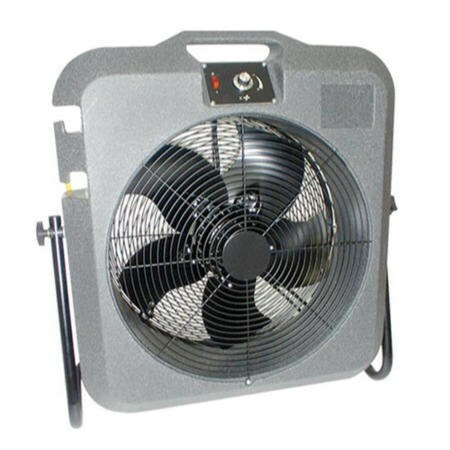 Description: Large axial fan. Speed controllable.